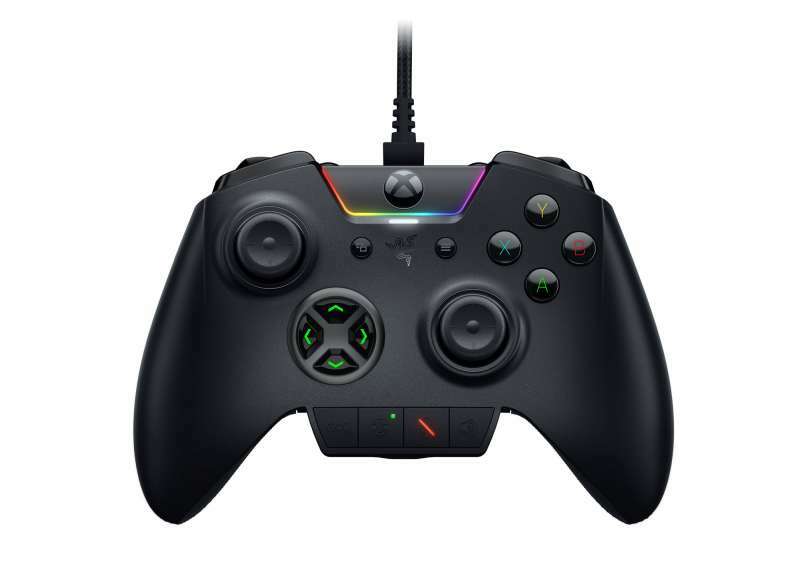 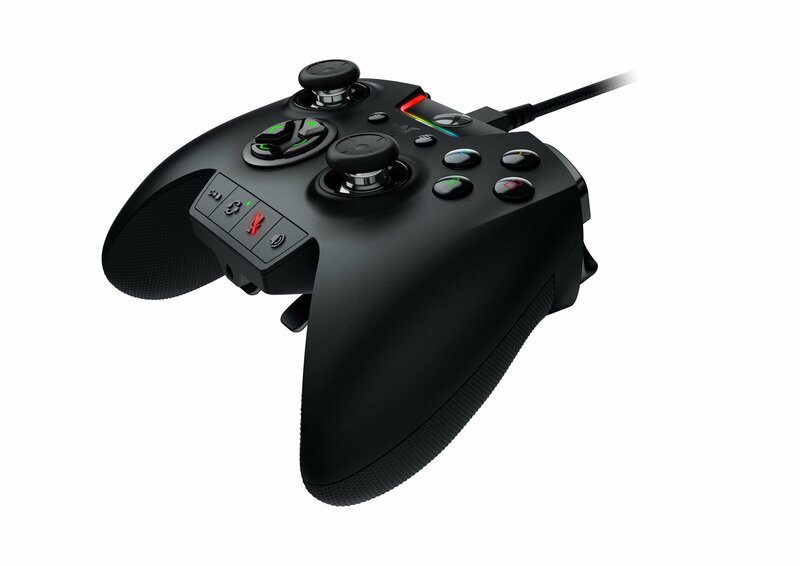 In a recent announcement, Razer announced their new Wolverine Ultimate gaming controller designed for the Xbox One and PC. 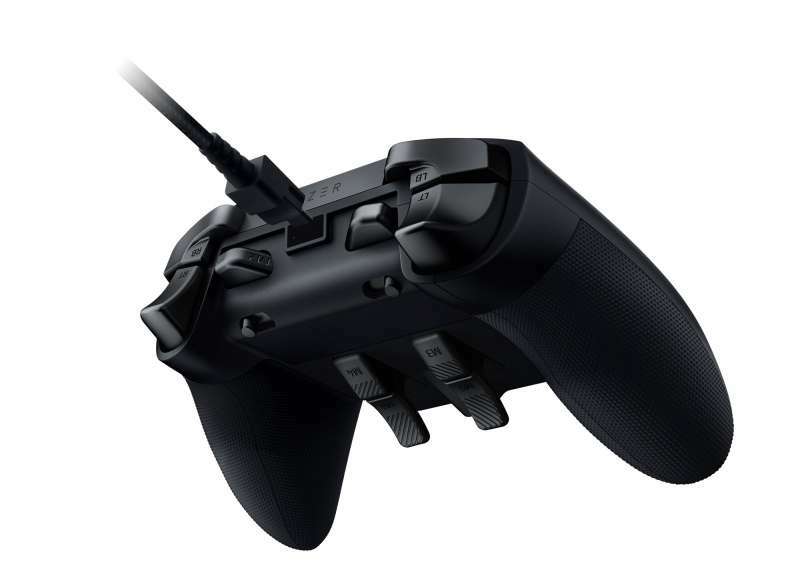 As its name implies, the Razer Wolverine Ultimate is designed to be the ultimate gaming controller featuring two interchangeable D-Pads, interchangeable thumbsticks, and 6 completely re-mappable triggers and buttons (2 buttons, 4 triggers) for the ultimate customizability. 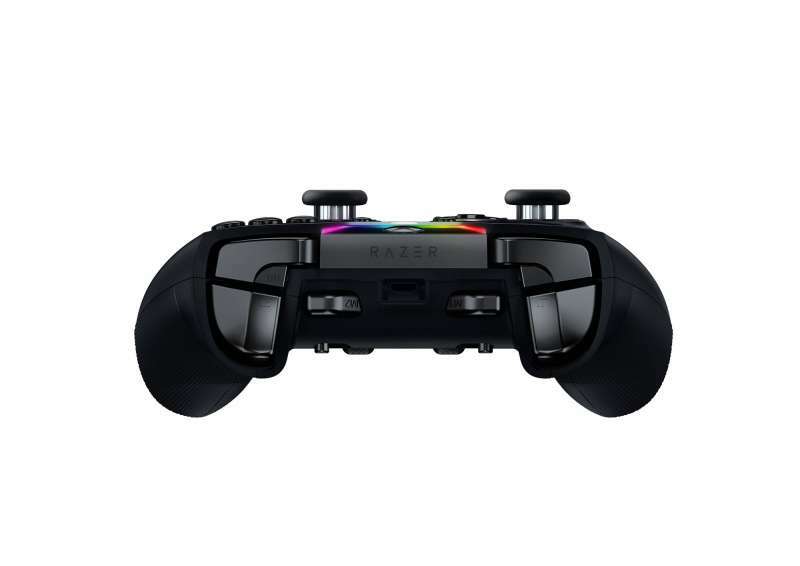 The Razer Wolverine Ultimate will also recieve the full Razer Chroma treatment with an integrated RGB lightstrip controlled through the Razer Synapse software. 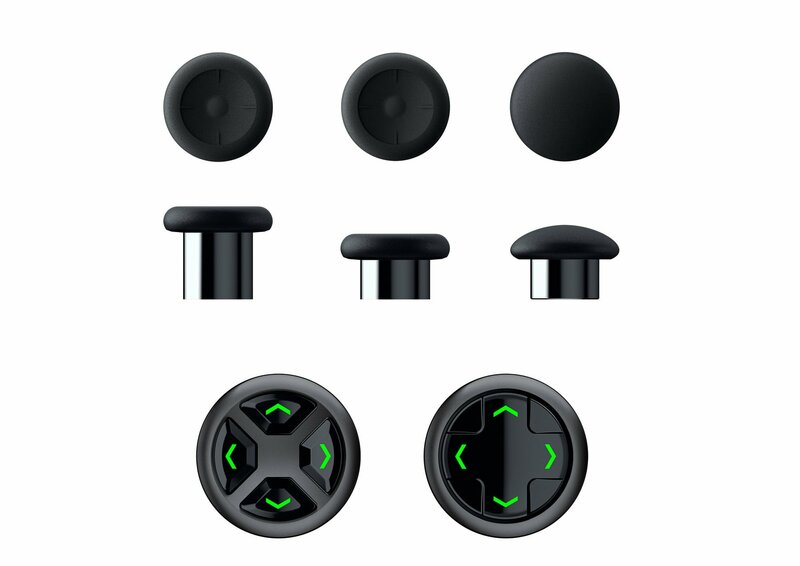 It’ll also be one of the first Razer peripherals to provide developers access to the Razer Synapse SDK to facilitate the development of custom lighting effects. 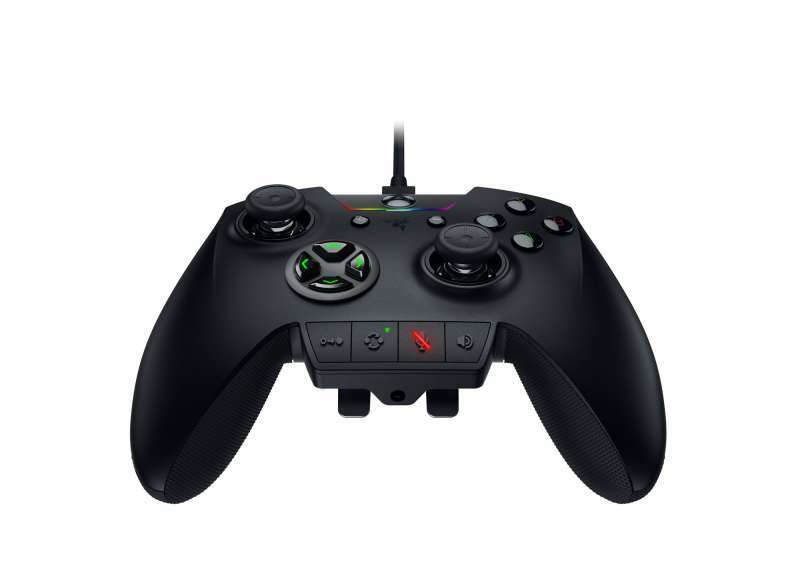 The Razer Wolverine Ultimate will be available in the US for $159.99 beginning September with global availability slated for 4Q2017. 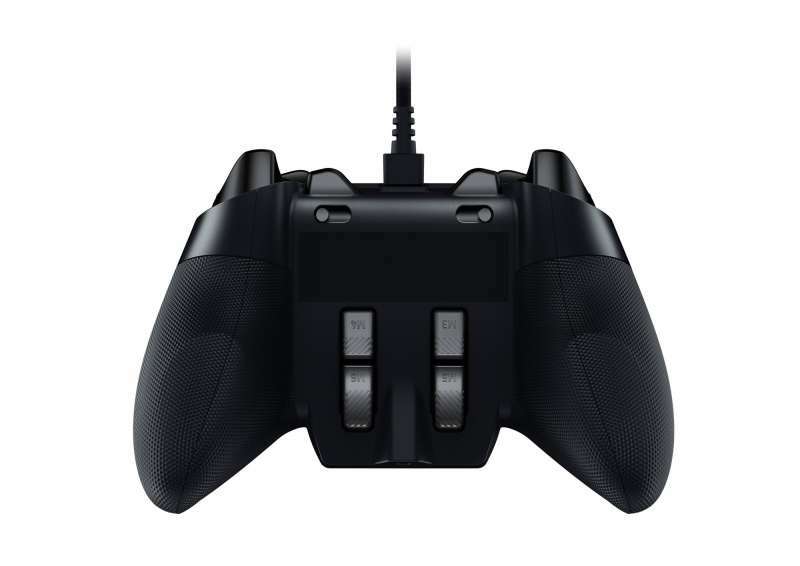 Those interested in being the first to purchase the Wolverine Ultimate can sign up to be notified when it’s available at Razerzone.com.